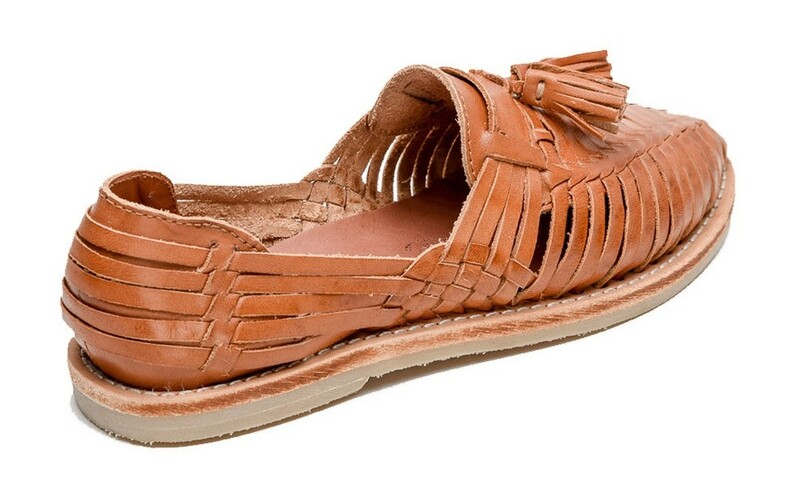 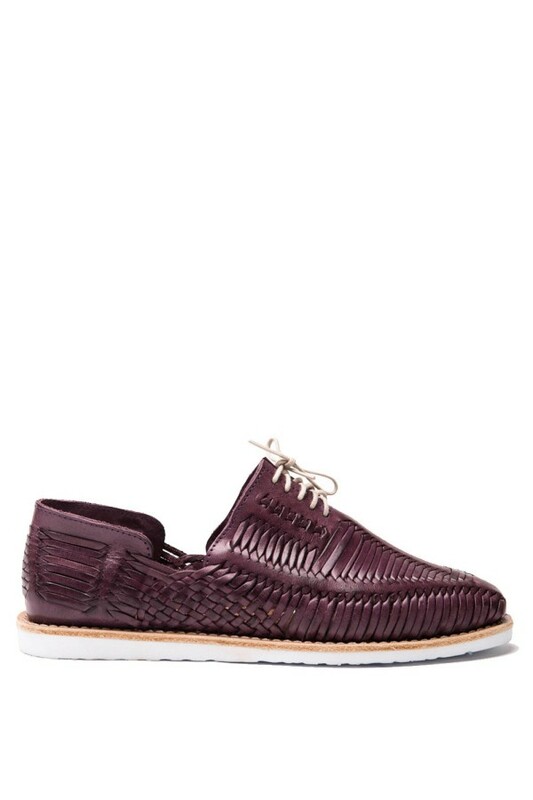 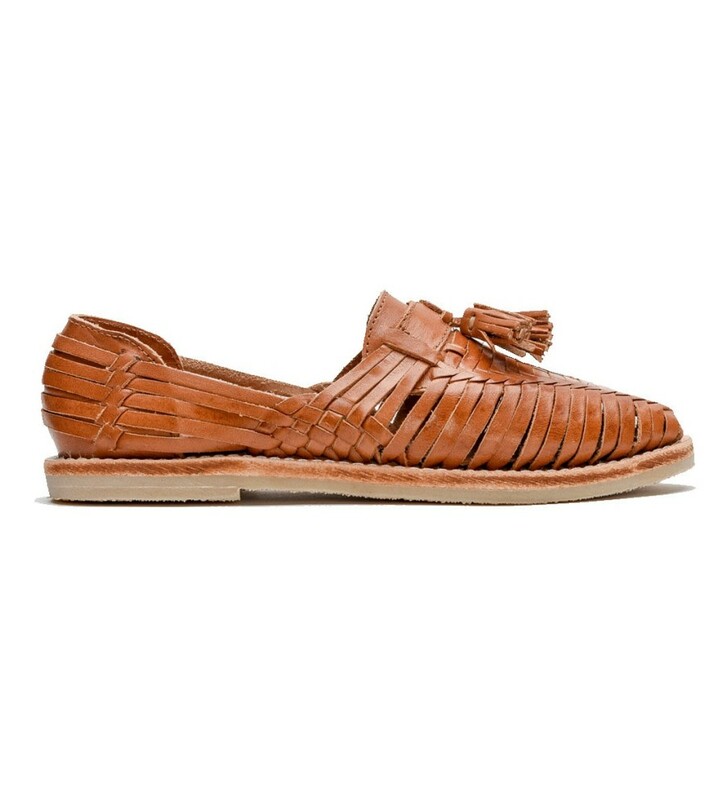 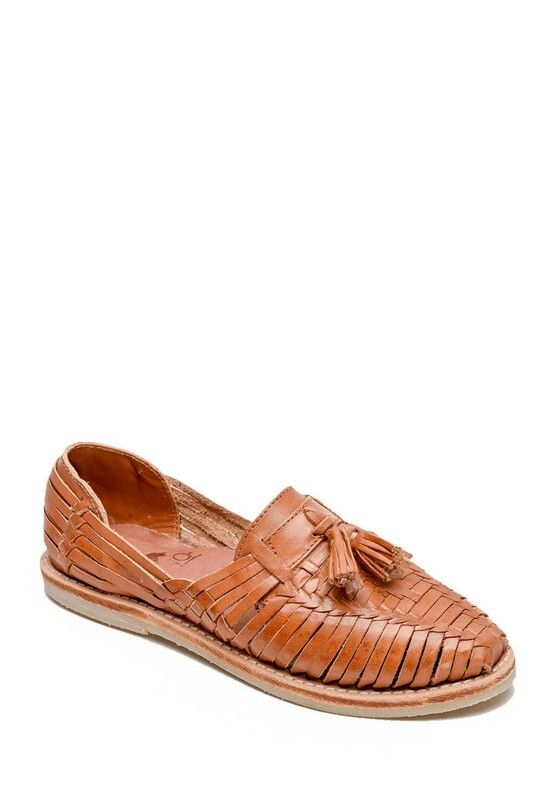 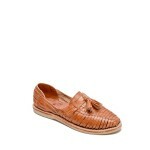 The Frida Brown Tassel Loafers are a fantastic blend of the fine-woven leather pattern typical for the huarache and the classic tassel loafer. 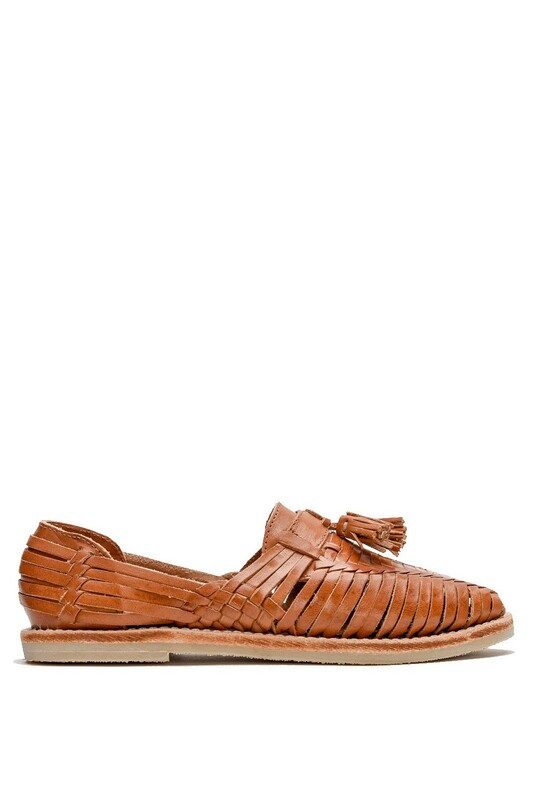 Designed in a slip-on-style, it offers an amazing wearing comfort and with its tassels, it adds a fun element to a classical model. 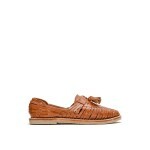 Besides its stylish aspects, it's also incredibly comfortable, making it the perfect essential for your summer collection. 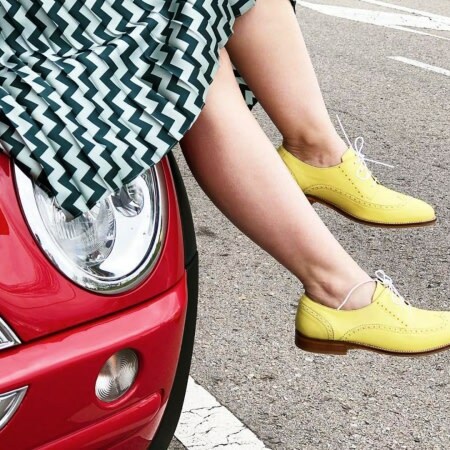 Try to spice up a simple jeans or wear it under your favorite summer dress. 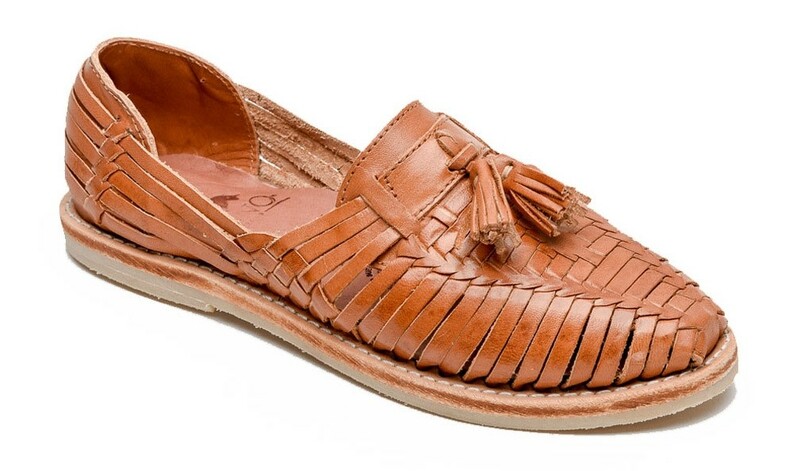 Handmade by artisans in Mexico using traditional techniques.